Car Wash Equipment & Supplies is the exclusive distributor in 12 counties of Florida for PDQ In-Bay Automatics. We are also a distributor of MacNeil Tunnel Systems for the state of Florida, and the national and international distributor for All Wash, Inc., the nation’s leading provider of restored car wash equipment. We are the partner you have been looking for to help you establish a reliable, profitable car wash venture. CWE&S has been operating in the South Florida area for over 40 years & has sold & serviced more car wash equipment in South Florida than all our competitors combined. Because we have installed over 500 car wash machines & employ personnel with over 200 years of combined experience in the car wash sales & service industry, you can be assured of the highest quality equipment, service, online troubleshooting & technical and marketing support there is in the marketplace. We have what it takes to improve your bottom line. Our customer base includes private investors, jobbers, independent dealers & most major oil companies, including, but not limited to, BP, Chevron Texaco, Exxon Mobil, Hess, Motiva Equiva Shell, Valero, Citgo & Sunoco. -Over three acres of property with nearly 18,000 square ft. of office and warehouse space. -Our two satellite facilities on the West Coast of Florida service both Collier and Lee Counties. 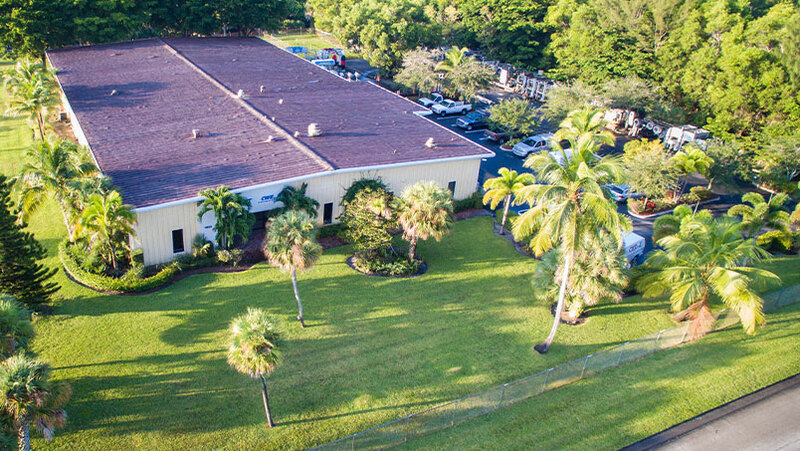 Centrally located in the Coral Springs Industrial Park, Coral Springs, Florida in Broward County. Minutes from the Sawgrass Expressway and Sample Road. Car Wash Equipment & Supplies is the exclusive distributor in 12 counties of Florida for PDQ In-Bay Automatics. We are also a distributor of MacNeil Tunnel Systems for the state of Florida, and the national and international distributor for All Wash, Inc., the nation's leading provider of restored car wash equipment.